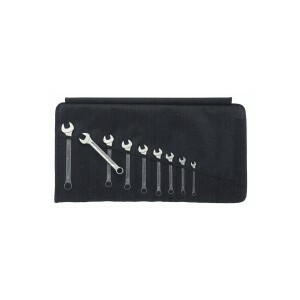 Stahlwille 96400309 Double box-end wrench set 20/5, 5pcs. 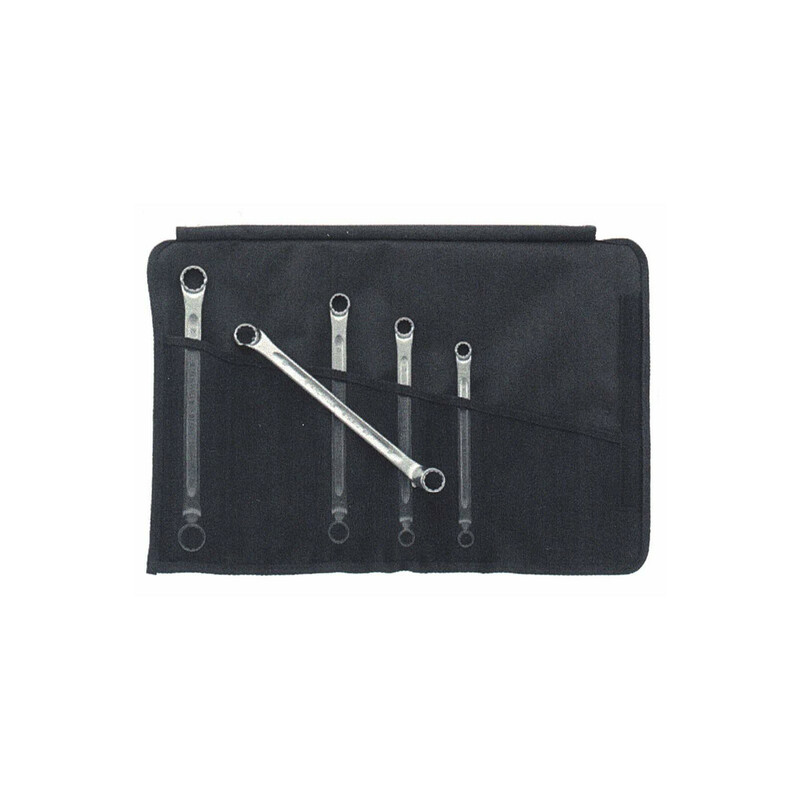 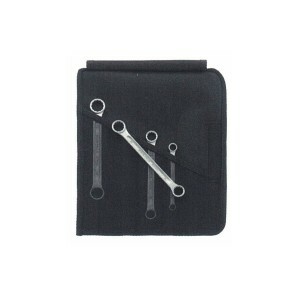 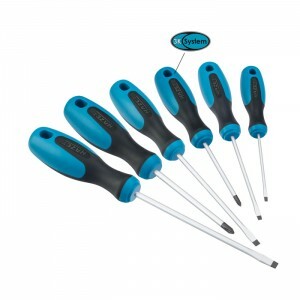 Stahlwille 96400300 Double open-end wrench set 10/6, 6pcs. 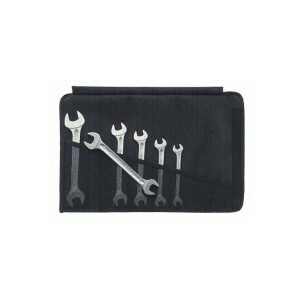 Stahlwille 96400312 Double box-end wrench set 21/4, 4pcs.